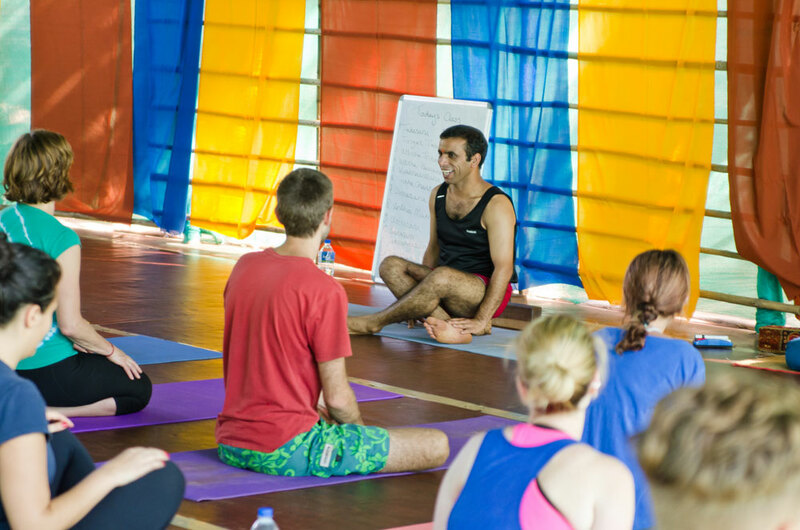 The one thing that we take pride in and excel at is our friendly and well-trained teachers. 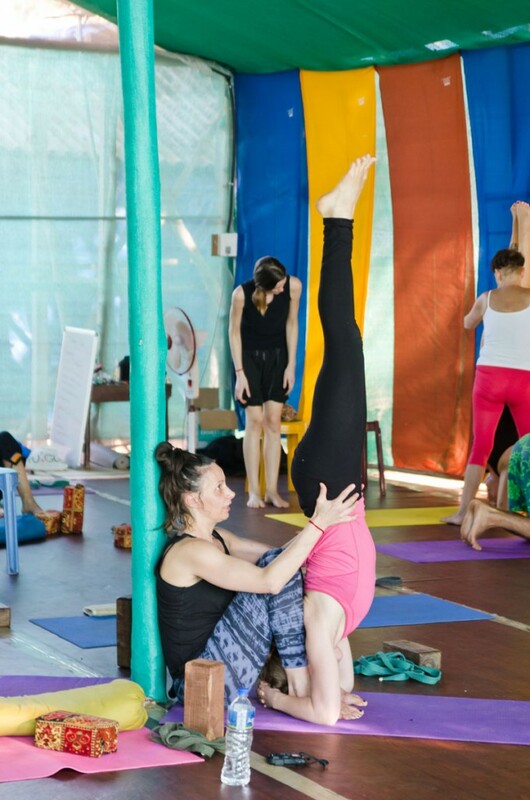 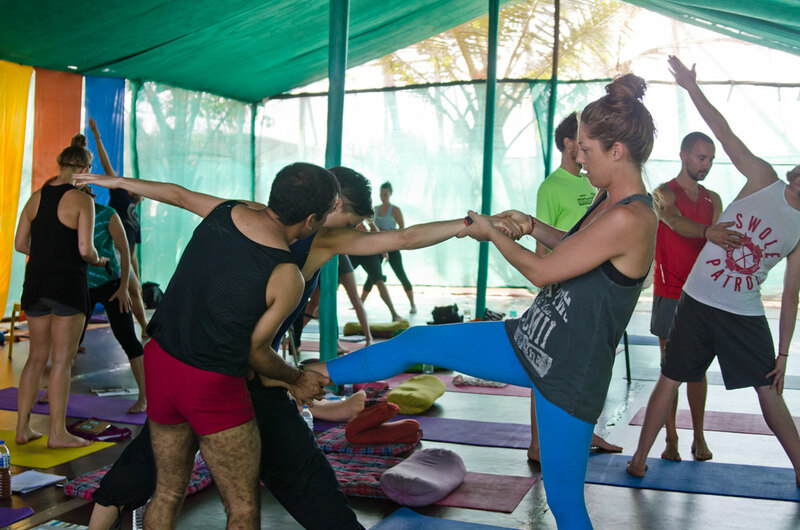 Our classes are interactive, where people learn and have fun, embracing the feelings of compassion and love. 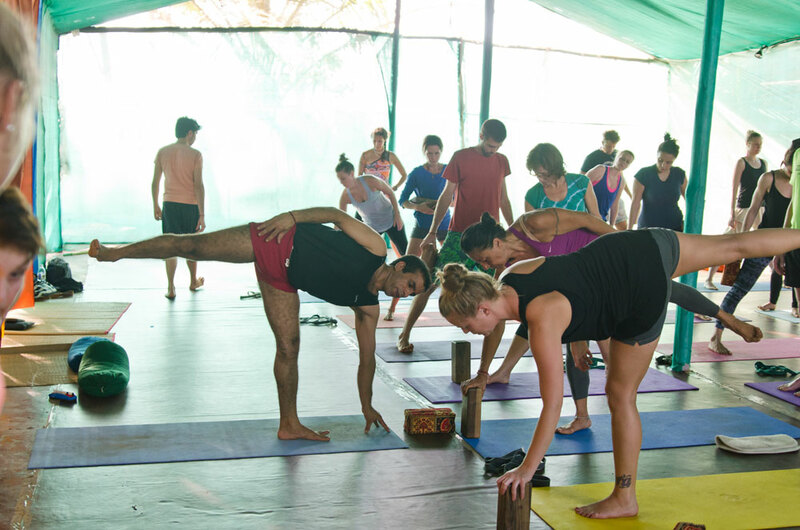 All our students, by the end of the course are rejuvenated, living a life of discipline and a better sense of self. 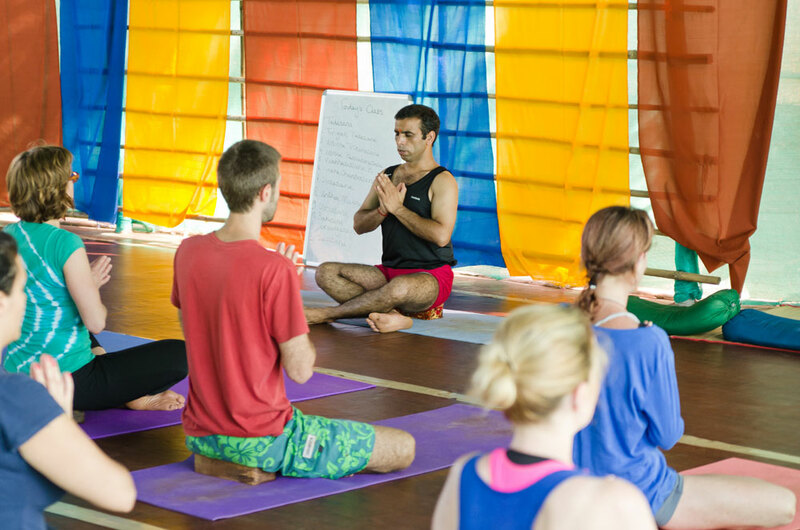 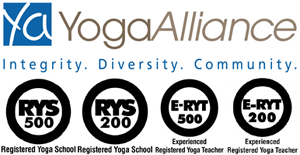 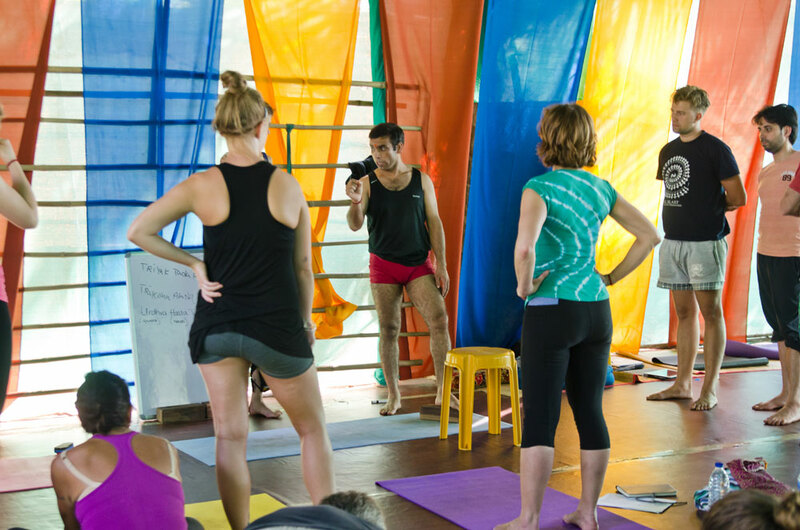 We have been one of the most promising centre for Yoga Teacher Training in India as we take personal interest in making sure that every student loves this art as much we do. 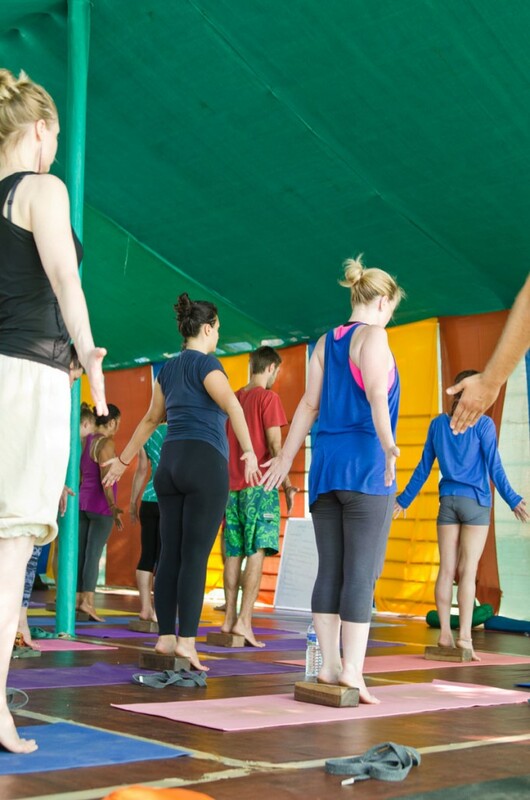 We make sure that every student feels that their time with us was not only worth it, but a life altering experience.